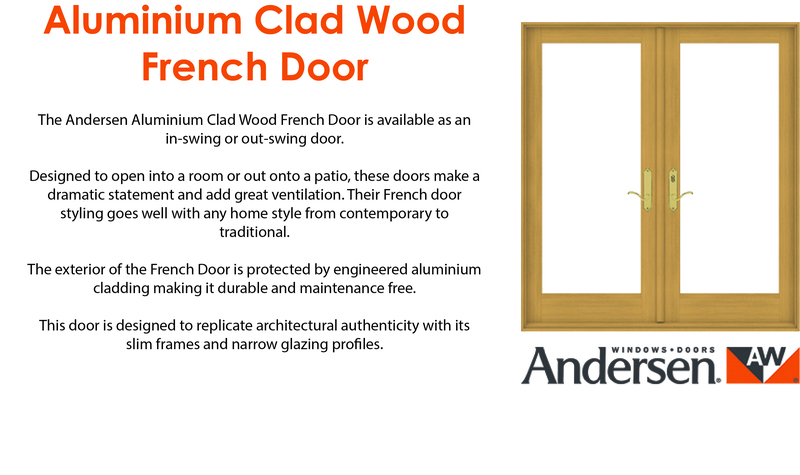 Put your imagination to test and assume the designer role with the Andersen Window Builder. Explore all the possibilities from glazing bars to colour finishes and more. 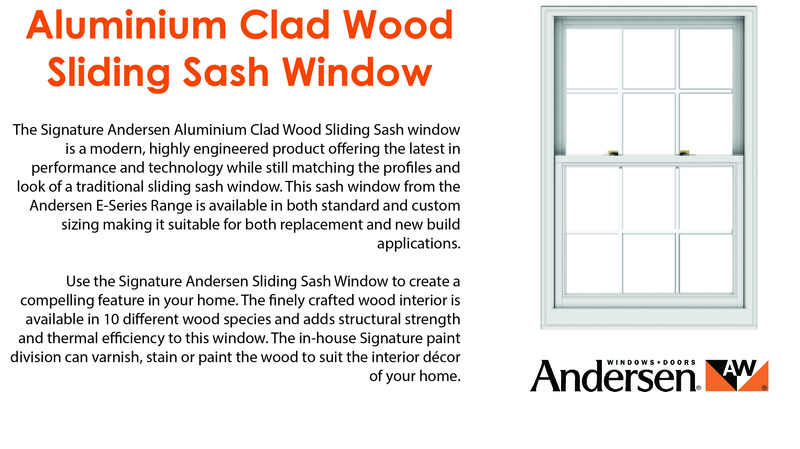 Andersen Window Builder: It’s Time To Create Your Vision. No longer do you need to just use your imagination when planning your next window project. 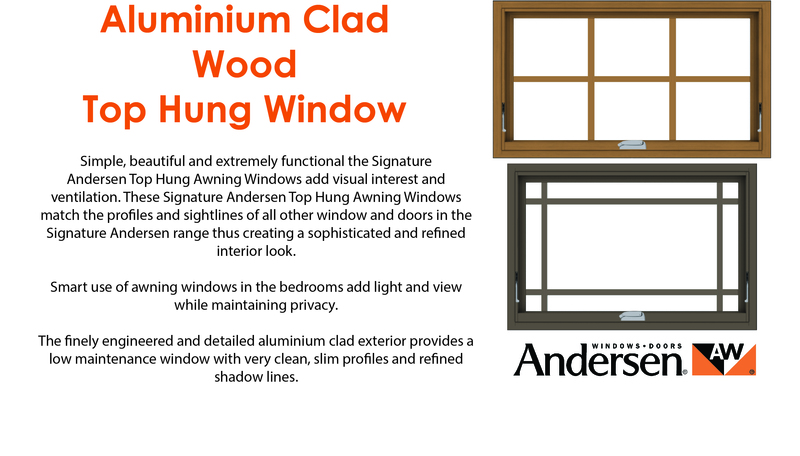 Now with the Andersen window builder, you can design and customise your own unique window for your replacement or new build project. 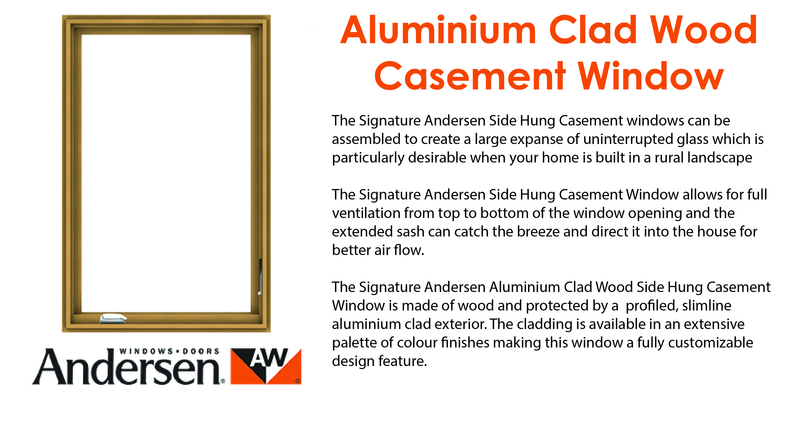 You can save it as PDF, e-mail it to yourself or a friend, or print it to bring to the official Irish distributors of Andersen, Signature windows. The window builder is also available at Signature’s showroom in Rathmines, Dublin, where our window design experts will help you through the process in case you still have doubts or you’re just looking for inspiration and a second opinion. 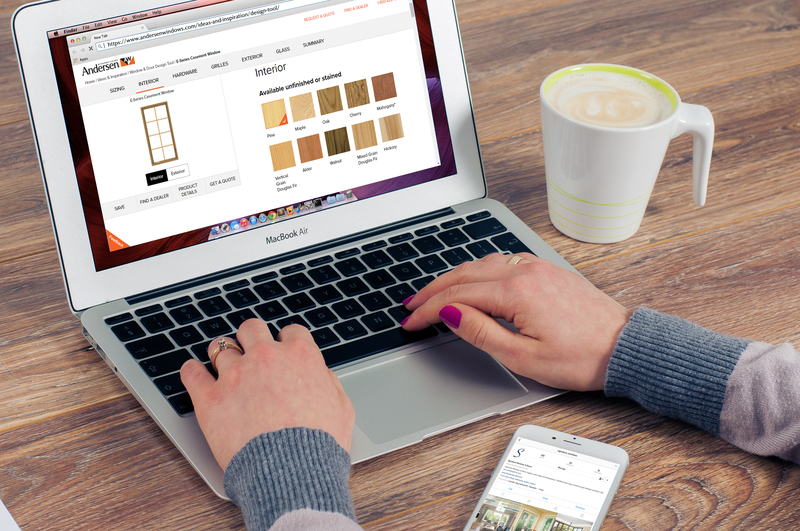 Explore hundreds of different possibilities to find your perfect window! Bare Wood Interior: Interiors available unfinished or stained in 10 species and 12 finish options to match your interior décor with a range of RAL colours to choose from. Locks and Hardware: Find the perfect style to match or stand out from your wood selection. 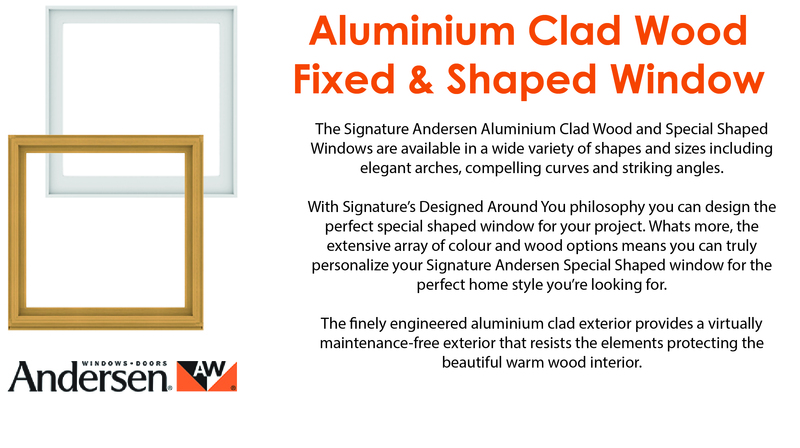 Customizable Glazing Bars: Give your window its own identity by choosing our different types of patterns. 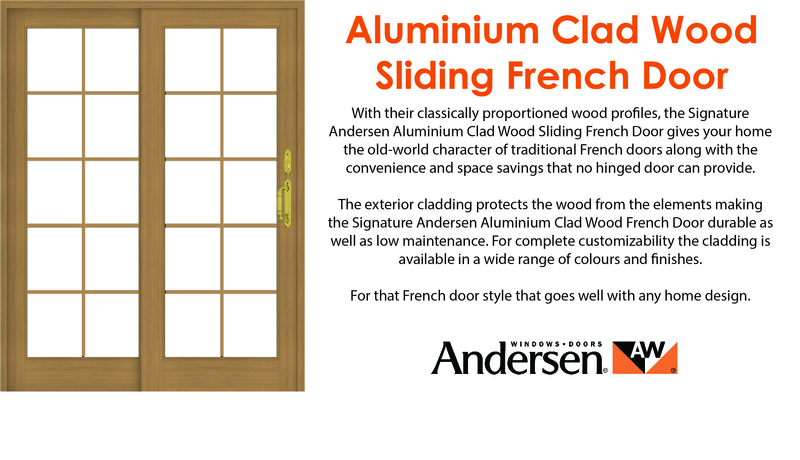 Interior & Exterior Painted Finishes: Select a different colour for both interior and exterior sash and frame. 50+ diverse options to finish your window.